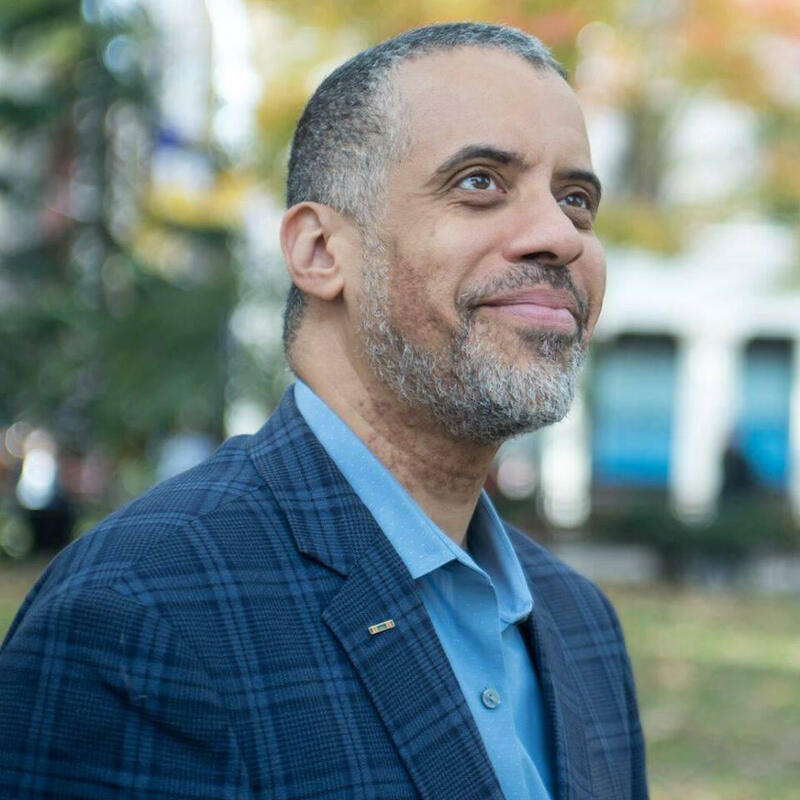 Larry Sharpe claims he never refers to notes during interviews. That assertion was among the many the Libertarian Party candidate shared during an interview with WBFO this morning. The ex-Marine says notes aren't needed when a candidate answers questions truthfully. Sharpe ripped off many answers during a brief conversation. "One of the biggest problems we have with mass incarceration is the War of Drugs. A lot of that stems from we will not in any way, shape or form, truly legalize hemp and cannabis," said Sharpe, adding the position has been long held by the Libertarian Party. To read more & listen to the interview, click here.